Learn how large scale manufacturing operations track and monitor materials in their plants. 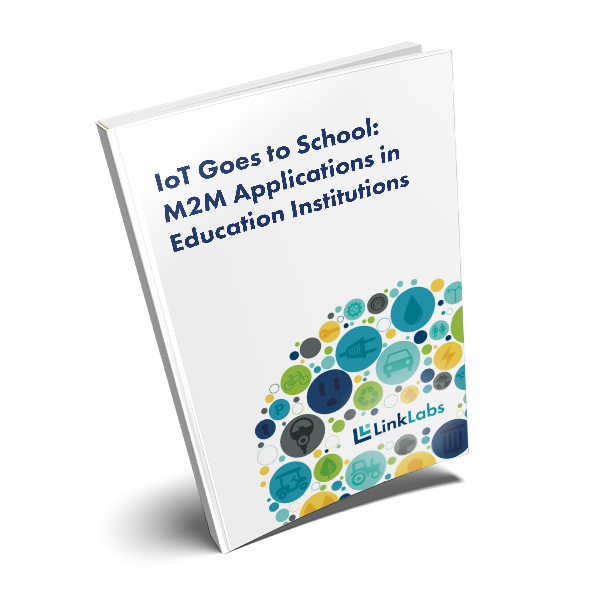 Across all grade levels, M2M and mobile technologies improve student learning and school decision-making, learn how. 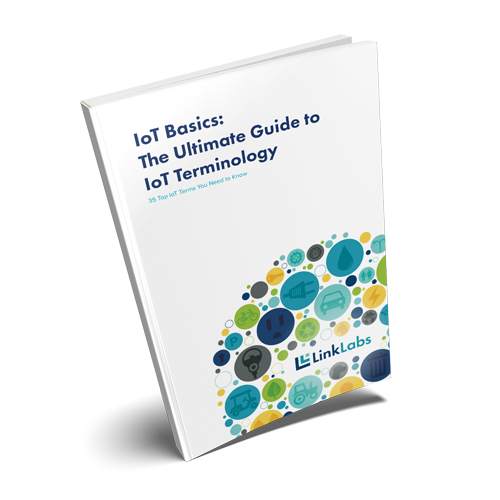 A first step for enterprise and industry innovators looking to develop IoT solutions is knowing the top terms that explain IoT connectivity. 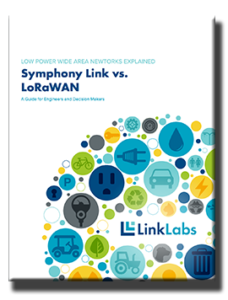 Want to learn about the latest technology in low-power, wide-area (LPWA) networks? 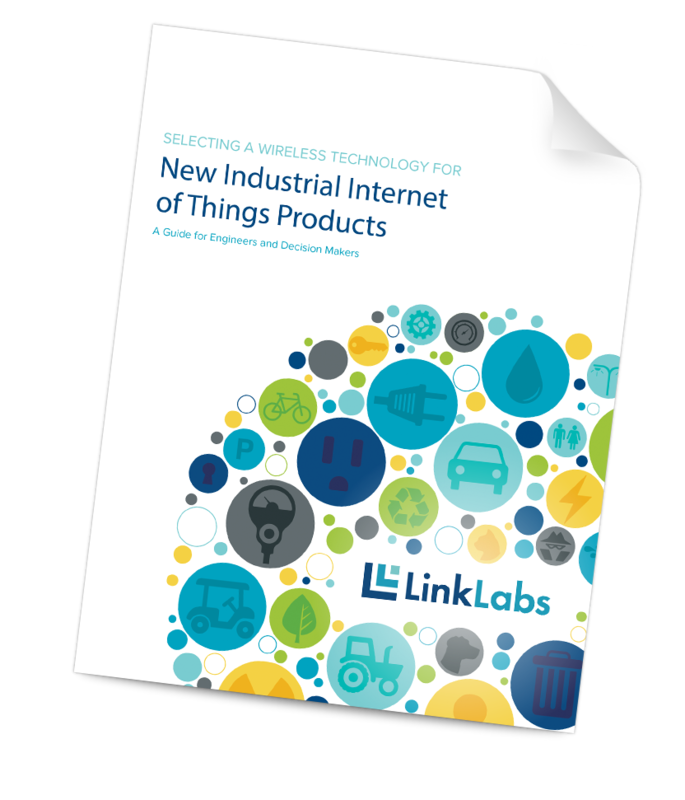 Want to find the best wireless technology for your M2M application? 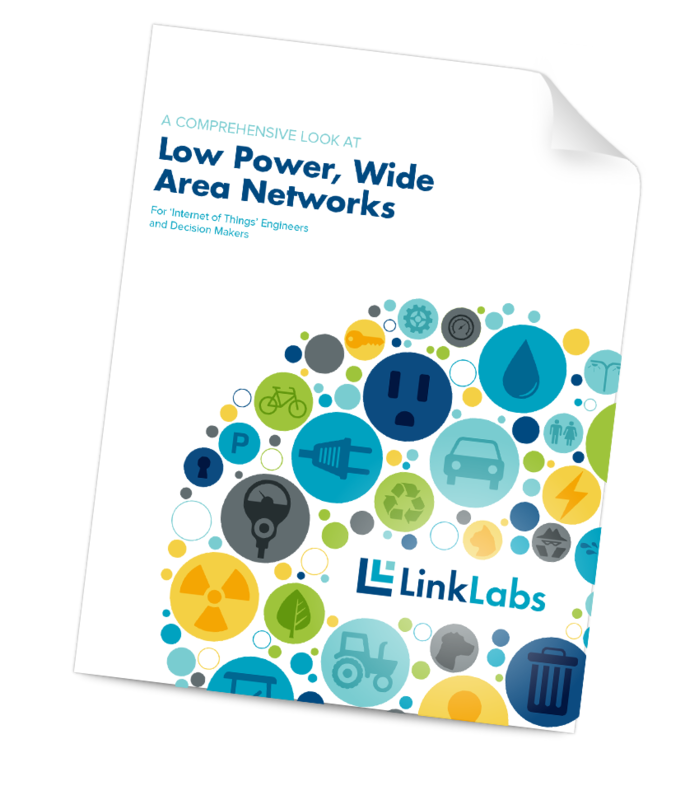 Download the free, 16-page white paper.